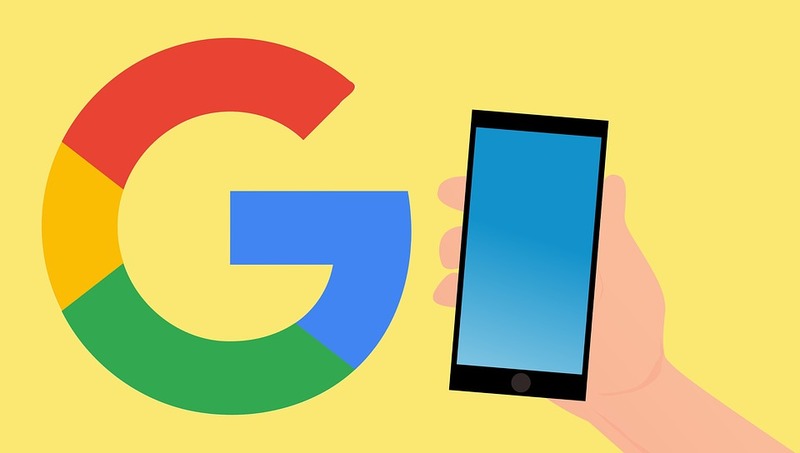 Earlier this month, on September 1 to be exact, the search giant has unleashed another algorithm update that left some businesses scratching their heads because they can’t find their Google My Business listing in local search results anymore. But, their listings are not actually gone as some have thought. According to Joy Hawkins in her blog post on SearchEngineLand.com, those Google My Business listings are not gone. They were just being filtered when the search giant rolled out their newest update. So, what really does this newest animal-themed update bring into the most-talked-about search algorithm worldwide? Before we’ll discuss that, we need to clarify first that “Possum” is not the official name for this filter update. This name was just being suggested by fellow digital marketing experts who felt that it’s a fitting name because of what it currently does. A possum, by the way, for those who are not familiar, is a tree-dwelling Australasian marsupial that typically has a prehensile tail. The Google “Possum” update tends to filter spammy listings off from local search results (Google Maps Results). According to Hawkins, the main purpose of this filter update is to help diversify the local results and to eradicate spams from showing up in Google Maps search results. However, since this is just a filter update, you should not expect to get any types of penalties. It is quite obvious now that Google Possum specifically targets redundant or spammy local business listings and filter them out so that only the most relevant ones will show up in the SERPS (search engine result pages). As of this writing, the search giant hasn’t released any official statements yet about this update, thus the following observations from fellow search engine experts and enthusiasts may shed some light on how this newest roll-out has affected how business listings appear in local search results. You can read the rest of the observations here. Joy Hawkins has also specified the top 5 changes Google Possum has done so far. They are the following. You may read the rest of Hawkins’s analysis here. How to Avoid Google Possum? To avoid your listing getting filtered out by this latest algorithm update, you should make sure that it has no duplicates and it has consistent information across all pages. Make sure that the details about your business are complete and accurate. But, before that, the best thing you can do is to register your listing in Google My Business. This can surely help make it more relevant than the unregistered ones (if there are any) and can lessen the chances of it being filtered out. Inserting your Google Map address (and embedding the actual map itself) when you publish new content can also help you gain more authority over your listing. How about you? What are the specific precautions that you are doing now to avoid this latest algorithm update from Google? You may share them at the comment section below. Did Google roll out a Brand Bidding Algorithm Update Last Week, Or Was it Part of Penguin 4.0? How to Prune Links after Google Penguin?